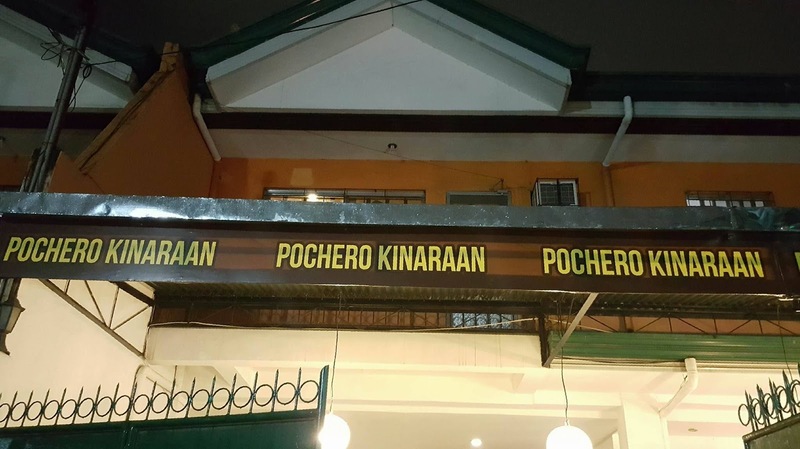 "Kinsa ang ganahan mokaon ug pochero? I-isa ang kamot!". 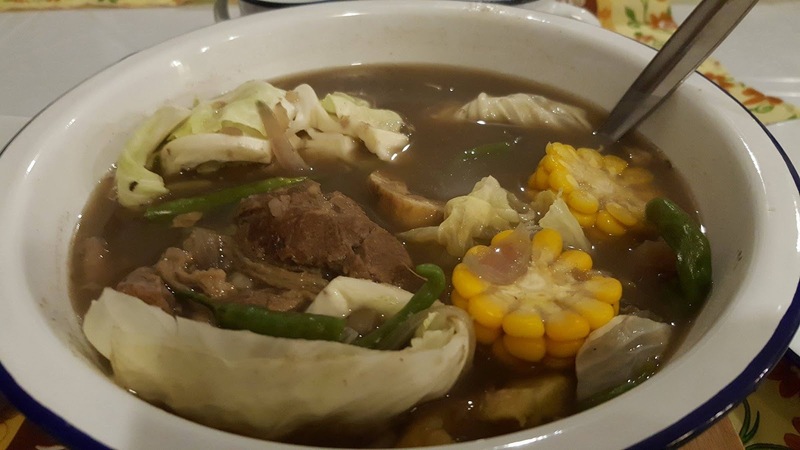 Cebuano people are known to be pochero lovers. I said that because almost all of my officemates and friends love this kind of food. 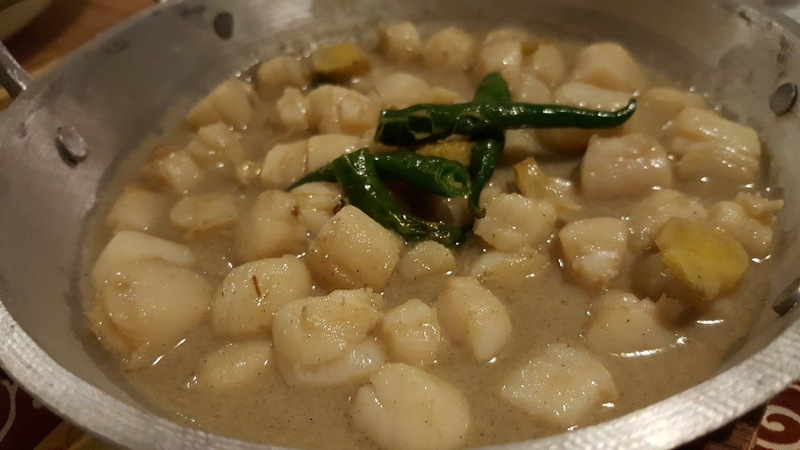 When you mention this, everybody wants to taste it. As for me, at first, I honestly don't know that much about what pochero is. I just remember eating it many times but I just forget its name. Don't get me wrong, I have no care of food names because I just eat them anyway and I am happy, haha! I guess I should change that behavior this year. So much for that, my friends invited me to join them while they plan to try out this newly opened pocherohan in Mabolo, Cebu City. 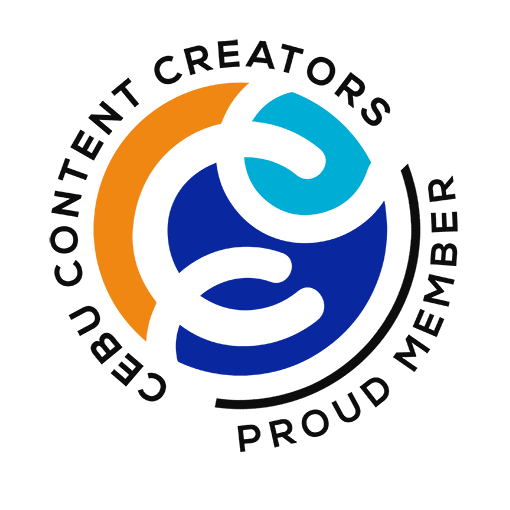 My experience was very good and therefore, I will recommend it to you, too. 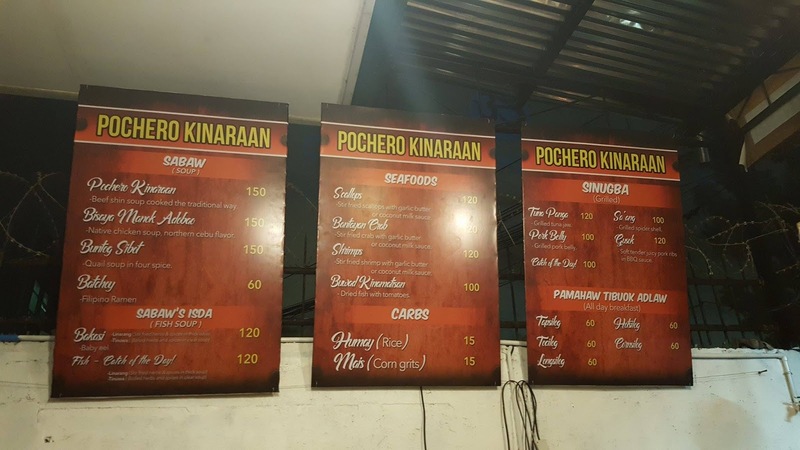 If you are in Cebu City, you should definitely try Pochero Kinaraan located at F.Gochan Street, Mabolo, near Sol Cafe and Cebu Indian Hindu Temple. 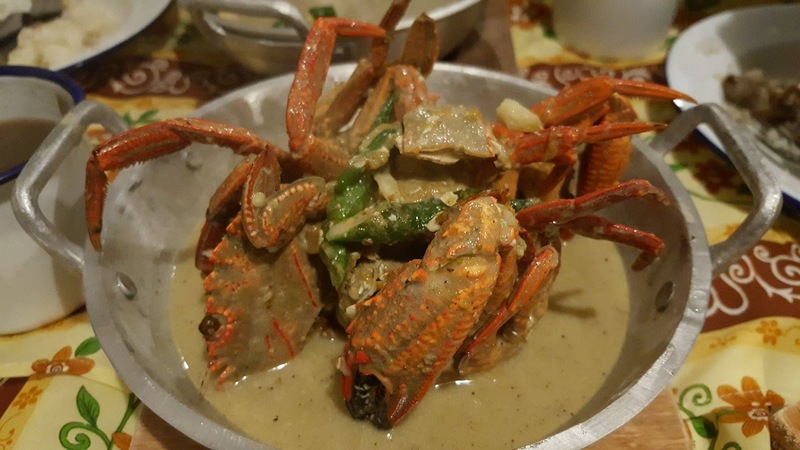 They opened last January 19, 2017 and since then, they started serving mouth-watering pochero and other foods such as scallops, shrimp, tinolang manok bisaya, crabs, buntog, and many more! I love the "lutong-bahay" and super-busog feels they offer to their customers. 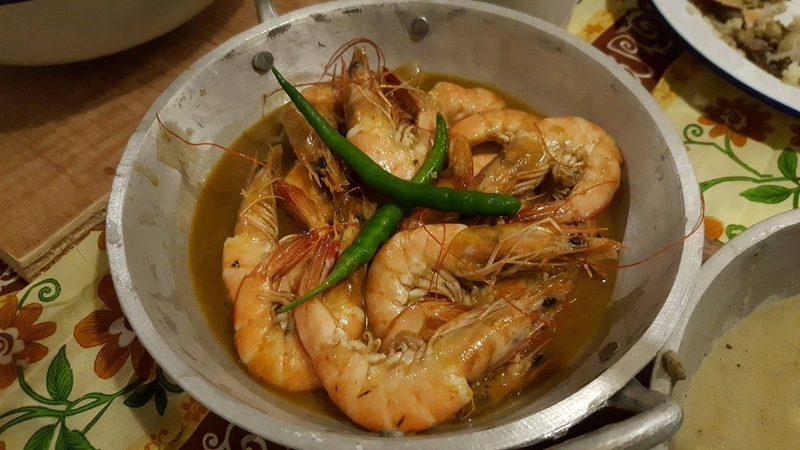 Plus, while they cook, you can smell the lafangan spirit. Two-thumbs up! Menu and prices. They have rice and corn as well! 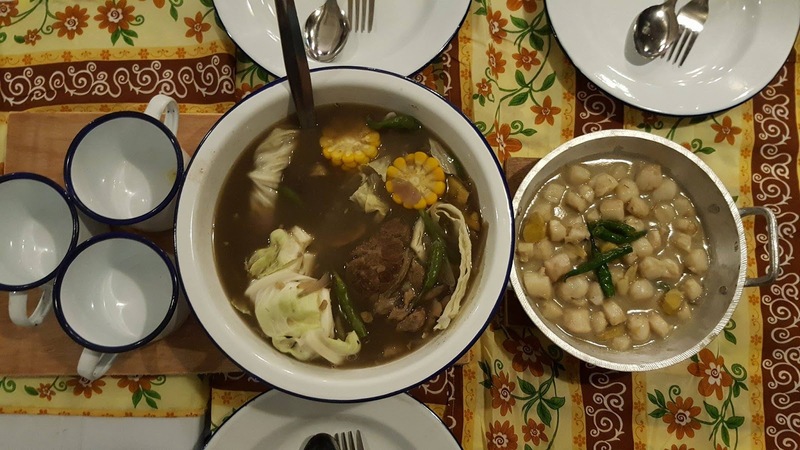 Trivia: Pochero or Puchero is a Filipino dish which can be beef meat or chicken meat and different varieties of vegetable cooked in a stew. This was originally from Spain that means "stewpot".